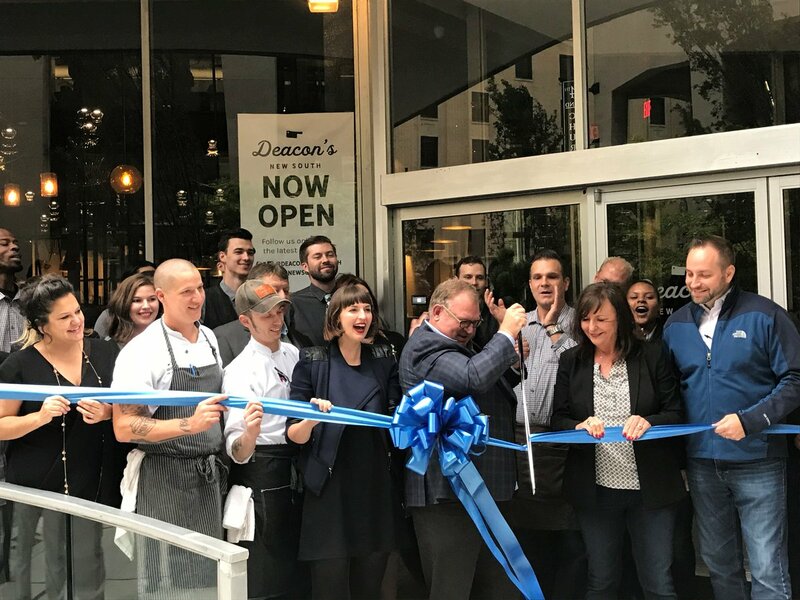 We are offering a new way to celebrate your business: an upgraded ribbon cutting experience. 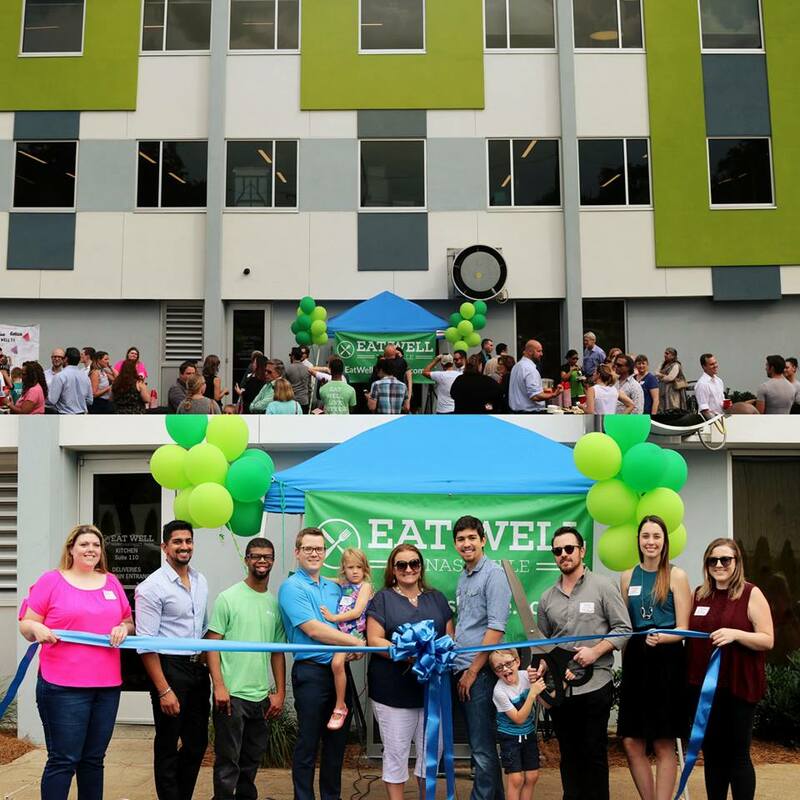 Ribbon cutting ceremonies are a great way to increase the visibility of your business and engage the community in celebrating a grand opening or expansion. 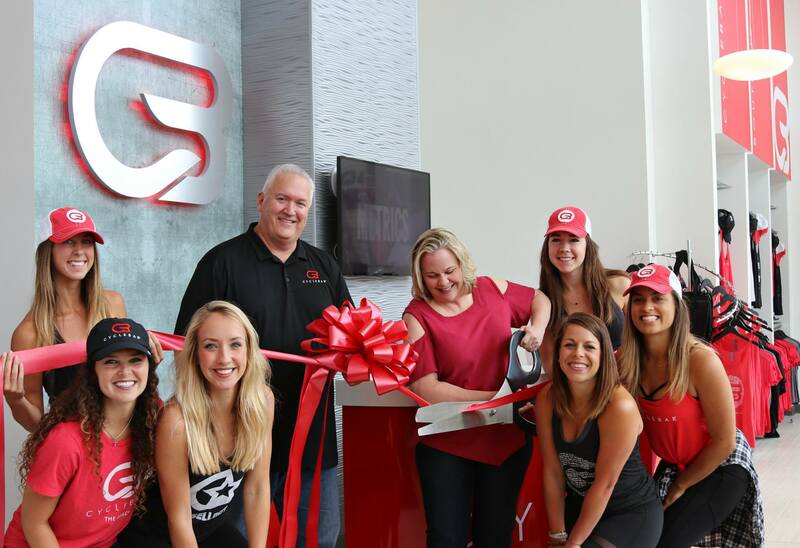 We offer one complimentary ribbon cutting to all of our members, but now we will also be offering an additional paid option with upgraded features and benefits. 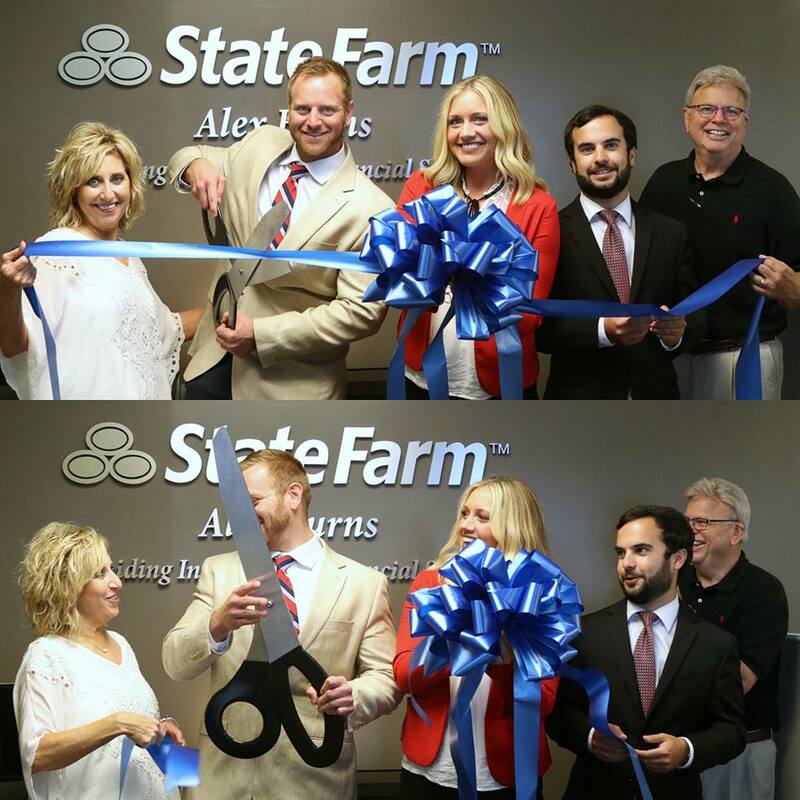 Note: Premium ribbon cuttings require at least 4 weeks notice. 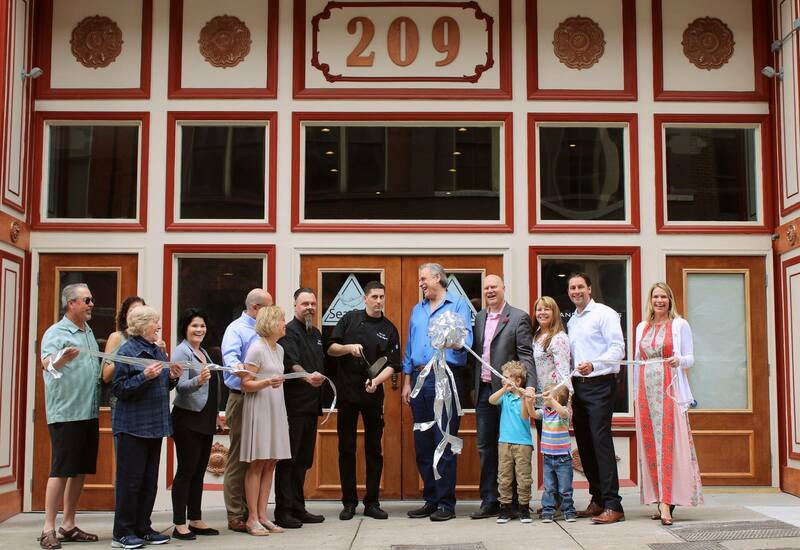 The total price for the upgraded ribbon cutting experience is just $250. 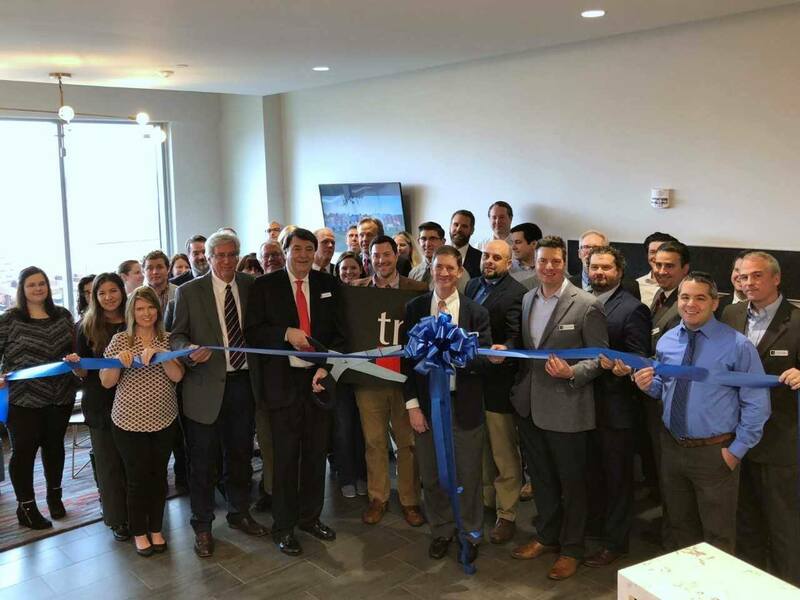 This new ribbon cutting option is available to any member, regardless of whether or not you have already held a Chamber-sponsored ribbon cutting. 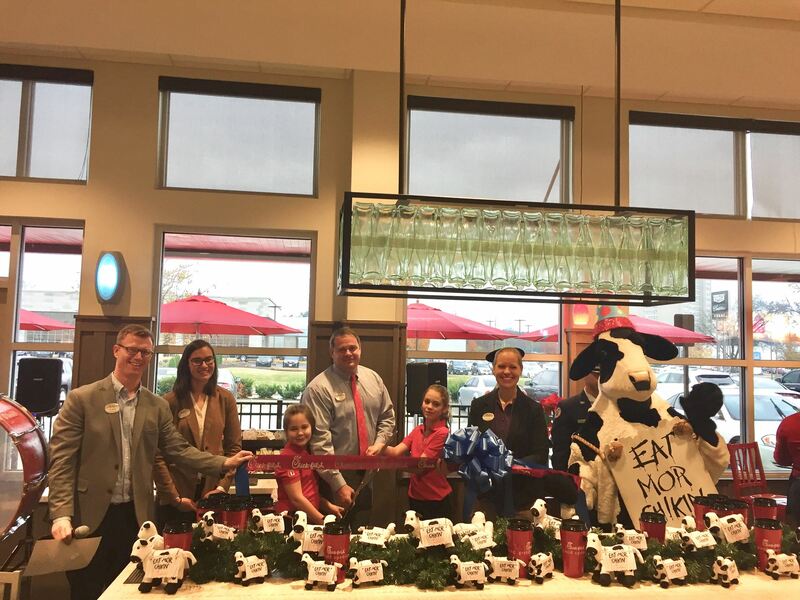 All of our members' ribbon cuttings are posted on our Member Calendar. This is also a great way to promote other events and is included in your Chamber membership. You can learn more about how to add to the Member Calendar here. 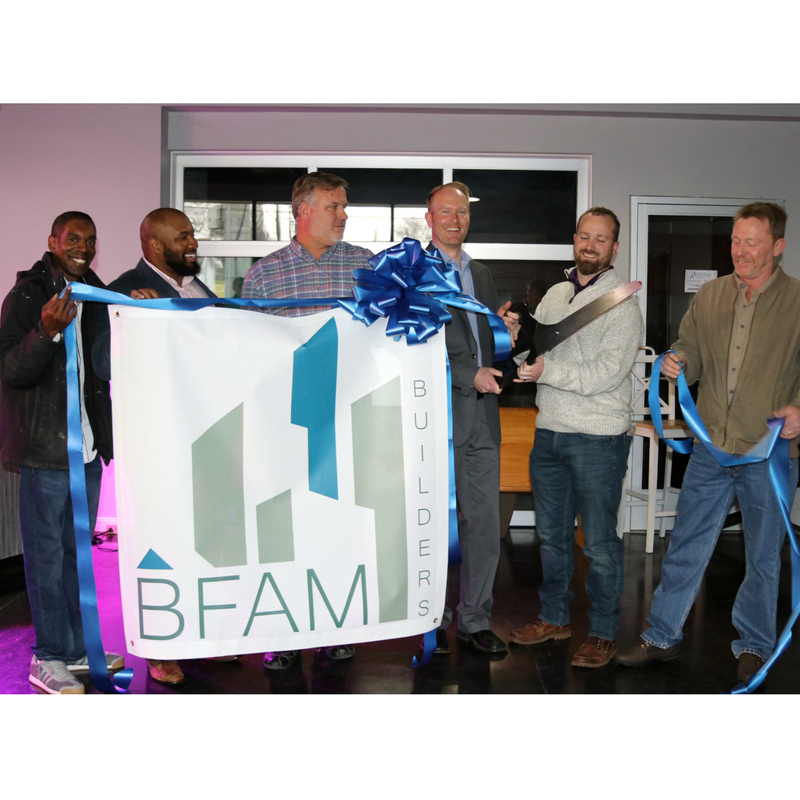 For any questions regarding ribbon cuttings or the Member Calendar, please contact Caroline Hoerner by email or at 615-743-3035.